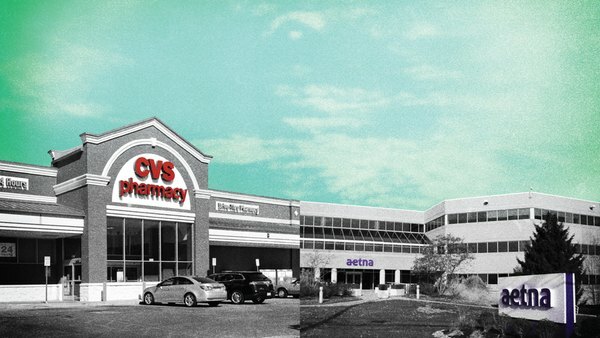 The path is clear for a merger that will create a health-care giant with a hand in insurance, prescription-drug benefits and drugstores. A previously planned sale of Aetna’s Medicare drug plans to another insurer resolved the antitrust enforcer’s concerns, the Justice Department said. CVS Health Corp. and Aetna Inc. can go ahead with their about $68 billion deal, the Justice Department said, clearing the way for a merger that will create a health-care giant with a hand in insurance, prescription-drug benefits and drugstores across the U.S.